We hold 501(c)3 status which means that your donations are tax-deductible. These donations help pay for the medical supplies and medications used to help our animals. You can use the PayPal button below to make a monetary donation. A receipt will be emailed to you. Cash donations can be made in person at any of our adoption centers. Remember, every little bit helps! Amazon has recently launched a new program, Amazon Smile, to help support official nonprofits by donating a percentage of all purchases that you make to the charity of your choice. The program is FREE and easy to sign up for and is directly linked to your current Amazon account. To sign up visit smile.amazon.com then click on the account settings link at the top right of the page and scroll down to ‘change your charity’. 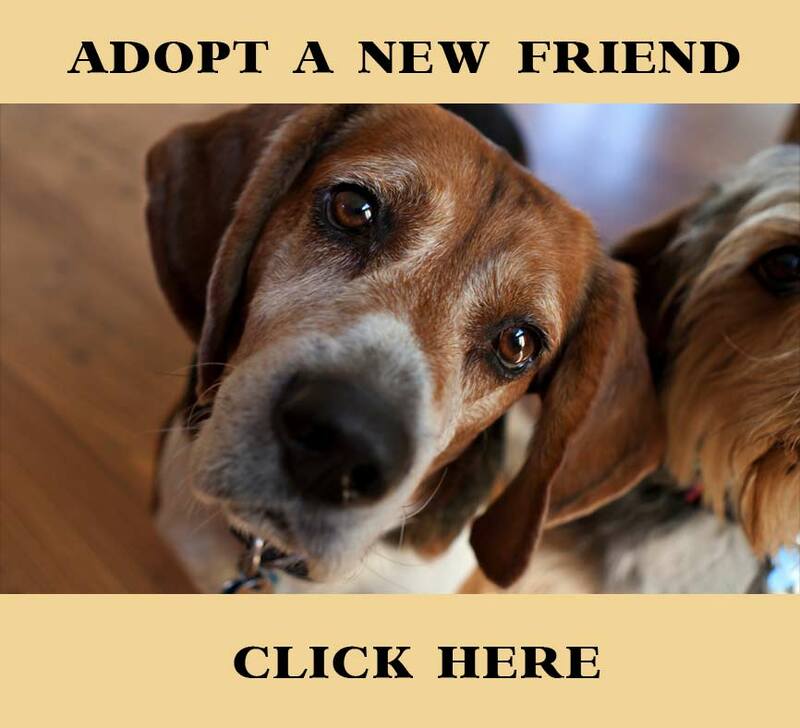 This will direct you to a page where you can type ‘Companion Animal Rescue Endeavor’ in the search bar (not CARE as that name is not unique to our charity). Once you have selected your charity, you will see Companion Animal Rescue Endeavor in the top left corner of the Amazon smile homepage. After this one time setup is complete, you are ready to shop! All the prices, settings, and Prime benefits remain the same as with the traditional Amazon site. Volunteers play an important role in at events and in the day-to-day lives of all the CARE animals. We are always looking for help with photography, fundraising, puppy training classes, socializing kittens, upcoming events, and more! If you would like to be a part of the CARE team, give us a call today at (850) 385-8181. We are Currently Accepting Applications for the Board of Directors! All of the animals in the CARE program are looking for wonderful forever homes! Please ‘Like’ our Facebook page and invite your friends to as well! You never know when a friend of a friend is looking for a new pet! Every walk, run, or skip in the park can help us provide medical care for sick and injured animals! Simply download the free app then get started logging miles for CARE! Visit www.wooftrax.com to get started. This is a great opportunity to benefit both your own cat, by giving them new treats/toys each month, and also the CARE animals, because 100% of the profits go directly towards the medical/surgical needs of our animals. We have just been accepted as BarkBox’s newest charity partner! Support us AND get 10% off when you use our special code: CAREFL. Help us raise some serious bones – we get a $15 donation with every order! For the occasional pup purchase, please enter our code CAREFL at checkout on Barkshop.com to donate 10% to the loving CARE animals!